There are many ways keep track of or reduce your internet usage. Here are some common ways to stay on top of it. Triangle Communications offers a free account management tool known as SmartHub®. You can use SmartHub® to track and manage your Triangle accounts, track your data use for Triangle Internet and Cellular accounts, set up paperless billing and set-up automatic payments or pay your Triangle bill online. SmartHub® also provides a variety of methods to easily contact us with questions or to report problems. Plus, you can access it on the web or use the app! In addition to using SmartHub®, you can benefit by changing the settings of video streaming services and other websites that you use. To change the settings on your Netflix account and manage the amount of data used go to "My Account." Then find the "Playback Settings" located in the Profile section. 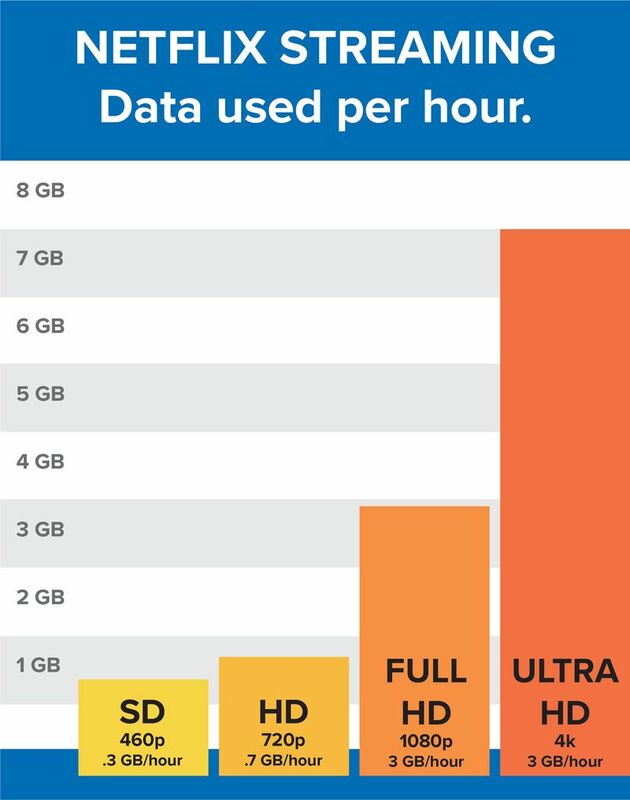 You may then choose from a Low, Medium, High or Auto data setting. Go to Netflix to learn more. 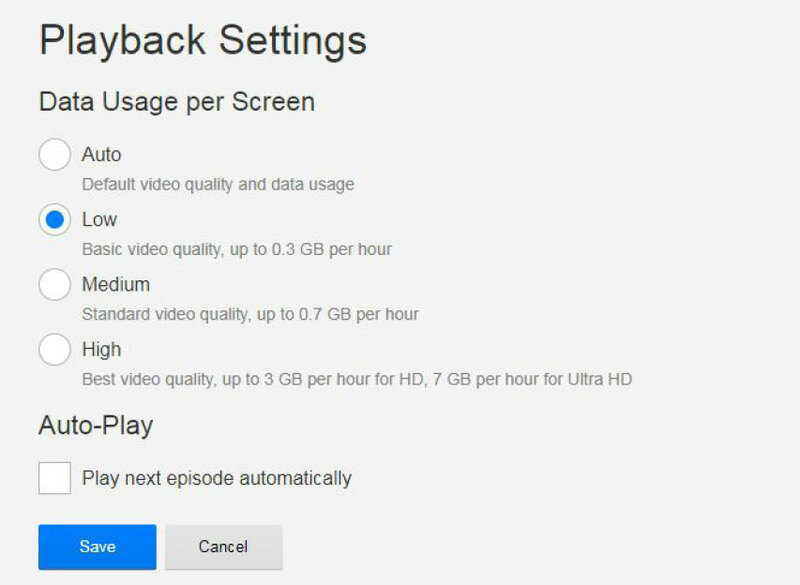 YouTube offers a couple of options for changing the video playback size. This first option will require you to be logged in to your YouTube account. Click on the account icon in the upper right corner of the screen and the select the gear icon to adjust your YouTube settings. Next click on "playback" in the menu on the right of the screen and adjust the settings. 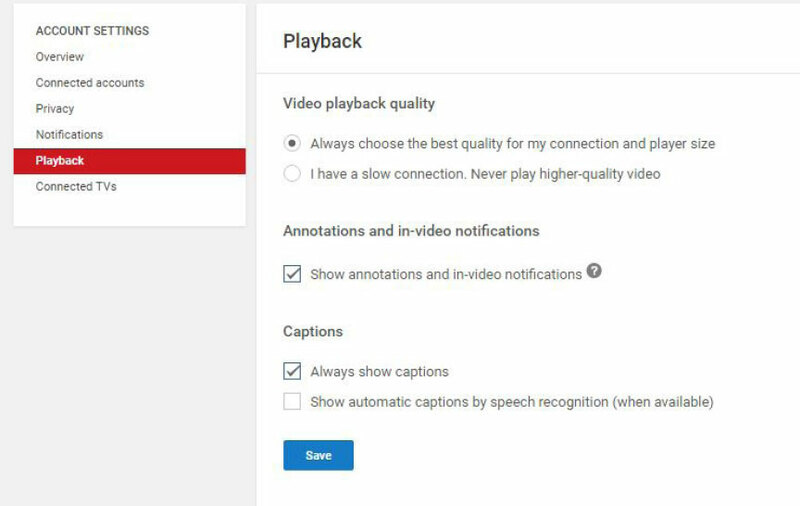 If you don't have a YouTube account, or are not signed in, use the settings within each video to adjust the size of the video. Click on the gear icon and select quality. 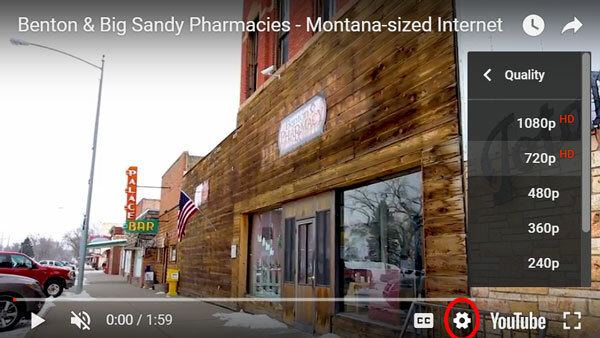 You should see an array of options for adjusting the size of the video where the larger the number the more data that video will use. Take Control of your usage!